It looks like Apple will release a new kind of lightning cable that is reversible in both ends. 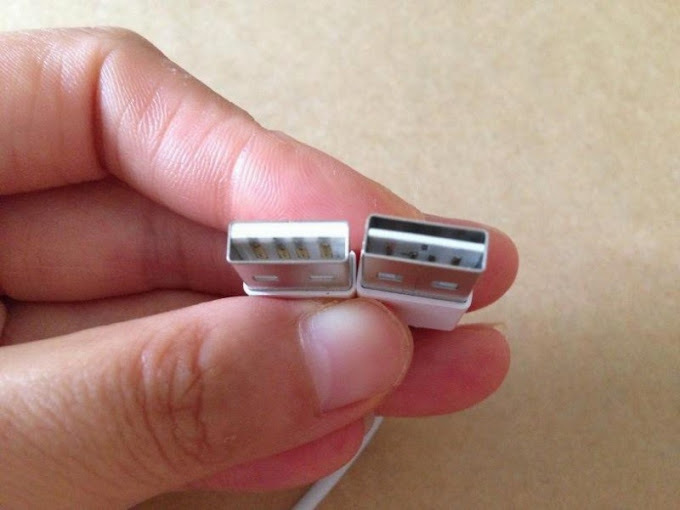 A new leaked image shows that they have remade the normal USB connector to be reversible but still with full backward compatibility! Really smart. Now we don't have to wait for the new reversible USB Type-C connector to be a reality. Awesome. It could also mean that the new lightning cable finally could support USB 3.0. Check this video for more info.